The countdown is on for the annual meeting of the Association for Education in Journalism and Mass Communication (AEJMC), which begins this week in San Francisco. For those of us who teach journalism at the college level, THIS is the big conference of the year as AEJMC is a “one-stop” shopping place for updates on the cutting-edge scholarship in the field, teaching techniques that we can use to “freshen up” our courses that start in a couple of weeks and a place to learn trends that are influencing what we do as academic leaders in this arena of journalism education. It will be my second trip to the so-called “Bay Area.” My last trip was for this same conference in 2006. My last trip was only for two days, enough time to present a research paper and make a visit to a local television station. This time I will have an opportunity to do a couple of off-site visits this week in addition to catching up with my fellow journalism and mass communication educators from around the country. 1. Is Googleplex really all that’s it’s cracked up to be? 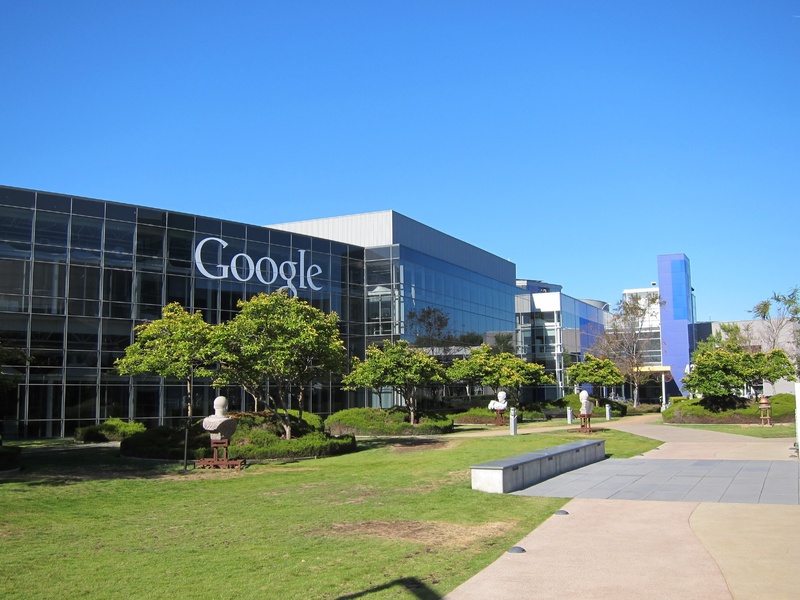 The AEJMC Media Management and Economics (MME) Division is gathering for an daylong visit to Google’s headquarters in Mountain View, Calif. this week. Looking forward to catching up with MME Colleagues and seeing what the Google campus is like. Google is definitely as important as any traditional media company in mass communication today. 2. 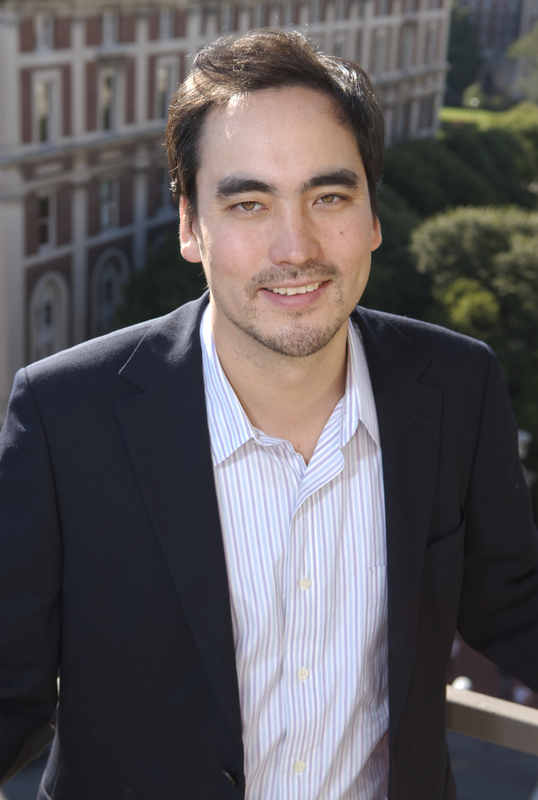 What is Net Neutrality Theory and Can Tim Wu Predict What’s Going to Happen Next? The matter of how to regulate the Internet has been a big topic of discussion in communication policy circles. The man who wrote the book on Net Neutrality Theory is kicking off our conference. Reading his book, The Master Switch, now and am looking forward to Professor Wu’s keynote address on Thursday night as the conference officially opens. 3. 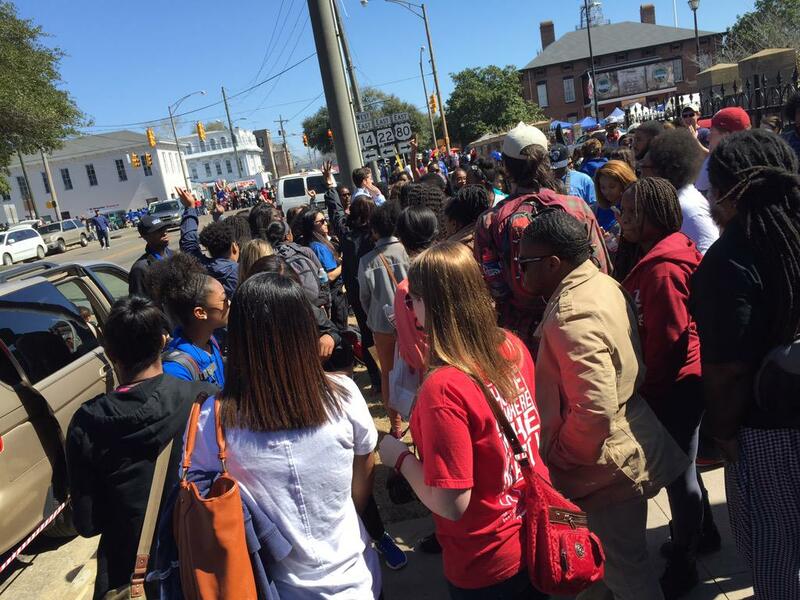 How much interest is there in media coverage of race in the wake of recent events in South Carolina? I’ve been tapped to moderate a “Hot Topics” Roundtable on the recent events in Charleston, SC and the debate over the Confederate flag. We struggled to get this topic on the conference program at the very last minute. But, I’m interested in seeing just how many AEJMC members show up to engage in dialogue with our dynamic panelists. 4. Is The Weather Really Cooler in the Bay Area? I remember last time in San Francisco it didn’t always feel like summer. The slightly cooler temperatures reminded me more of fall. Wonder will it be like that this time? 5. Which is better San Jose or San Francisco? With a guest appearance on KQED-TV’s Equal Time later this week, I’ll have to visit San Jose, California for the first time. The public affairs program is produced out of studios at San Jose State University. I’m just curious of the three major cities in this area– Oakland, San Francisco and San Jose, which is best place to live? Also, my colleague, Margot Lamme has been nominated for a top book award. We’ll find out if she’s the winner later this week. Along with receiving these awards, we’ll see our Former Interim Dean Jennifer Greer ascend to the position of vice president of the organization. 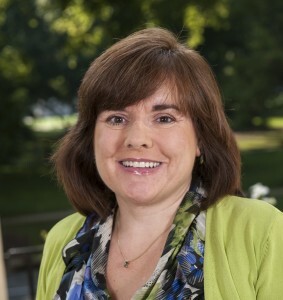 Greer, who was my department chair in journalism for more than five years, is now the associate provost for administration here at University of Alabama. And, on Saturday, I will accept the Robert P. Knight Multicultural Award from the AEJMC Scholastic Journalism Division. Excited to have a chance to talk briefly about some of ways we have worked here to turn pre-college students on to journalism. Should be an great week all the way around. I hope to provide a few updates here along the way. While things were winding down elsewhere in Tuscaloosa with Spring Break beginning at the University of Alabama, Shelton State Community College and the local school systems, it’s been just the opposite at Stillman College as the school’s sixth president Dr. Peter Millet was inaugurated Friday. The weekend of inaugural festivities that included a Gospel concert on Thursday evening, a prayer breakfast on Friday morning and a sold-out masked scholarship ball on Friday evening, gave the historically black institution that serves more than 800 students a chance to be in the spotlight. 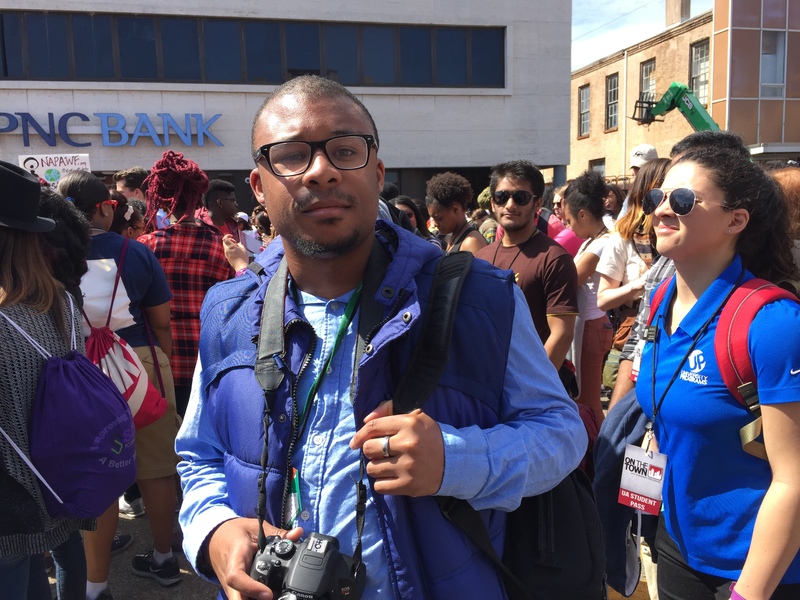 Saturday’s Burrell Odom Day of Service put the Stillman students in the community in a way that President Millet told The Tuscaloosa News would be at least a once-a-semester event. 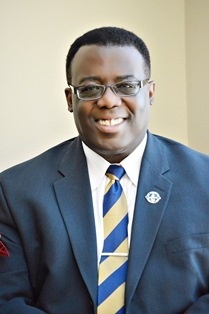 As a service learning instructor and community engaged scholar, I was pleased to hear that President Millet wants to make community service an official part of every Stillman student’s experience. As an undergraduate student at Howard University 25 years ago, I vividly remember my days of service in Northwest Washington, DC as a member of the Community Action Network. I also did street ministry through my church, Metropolitan Baptist. But, my connection to the larger DC community was an important part of my development. It also helped me be a better journalist. Often those of us at the University of Alabama or elsewhere in Tuscaloosa hear secondhand what’s going on across town at Stillman College. Fortunately, Friday, I got a chance to see firsthand some of the festivities formally marking the beginning of The Peter Millet era. Even though he’s been on campus for more than a year, formally as provost and then as an interim President, this weekend was Dr. Millet’s chance to call the nation’s attention to what he is doing to take this institution established in 1876 to a new dimension in 2015. Indeed, it’s a great day to be a Stillman College student and an occasion for pride if you are one of the thousands of Stillman College alumni. Those of us in the Tuscaloosa community celebrate with the Tigers on the West side of Tuscaloosa. Time to say what I learned today about civil rights as I traveled to Dallas County, Ala where the Selma to Montgomery voting rights march began in 1965. 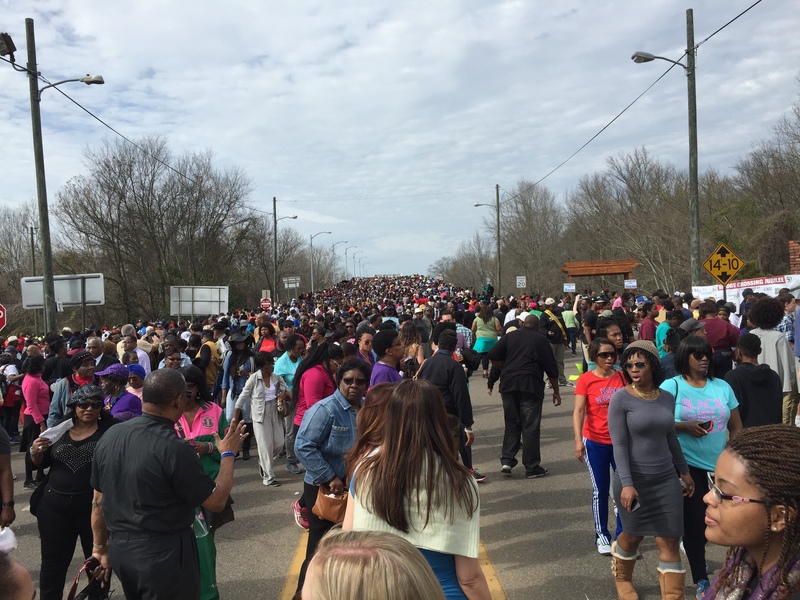 SELMA, Ala.– I don’t believe it was a mere coincidence that my NAACP Youth Council Adviser called me on my mobile phone at the moment I was approaching the Edmund Pettus Bridge today. Mrs. Ora Lomax is still the youth adviser for the NAACP Youth Council in Richmond, Va. 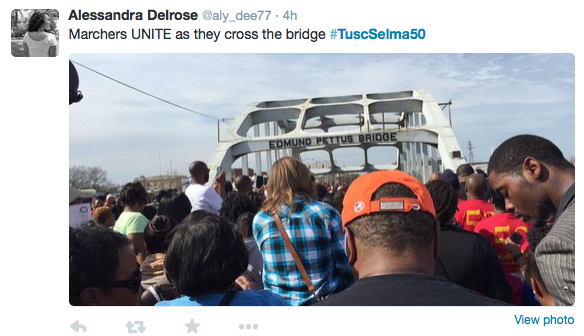 But, she didn’t know I was here in Selma. My mother didn’t know I was in Selma as a faculty facilitator for more than 200 University of Alabama students traveling to the 50th Bridge Crossing Jubilee. Something told her that I probably was somewhere in the vicinity. Only the good Lord could have orchestrated the chain of events that remind me of my upbringing as a NAACP freedom fighter, who learned about the hows and whys of civil rights marches and direct action as a high school student back in Richmond, Virginia 30 years ago. The man who was once president of the Richmond NAACP Youth Council today is a life member of the NAACP and still actively seeking to change to world around me wherever it needs to be changed. As I approach my 45th birthday next week, I am reflective on traveling here to the city that was both a flash point and turning point in Civil Rights Movement. Why me, why now? What does it all mean? Now that I know who Jimmie Lee Jackson, a young black man murdered not far from Selma in Marion, Ala. just before “Bloody Sunday,” I can say my vote was for him. In my years as a working broadcast journalist, I associated Amelia Boynton Robinson with Lyndon LaRouche and not with what happened here in Dallas County, Ala. 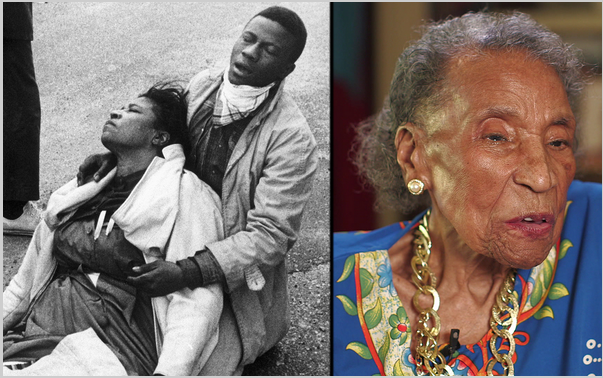 Seeing photos of Ms. Robinson this weekend at 103 as she was wheeled across the Edmund Pettus Bridge on Saturday gave me a whole new view of this significant freedom fighter. 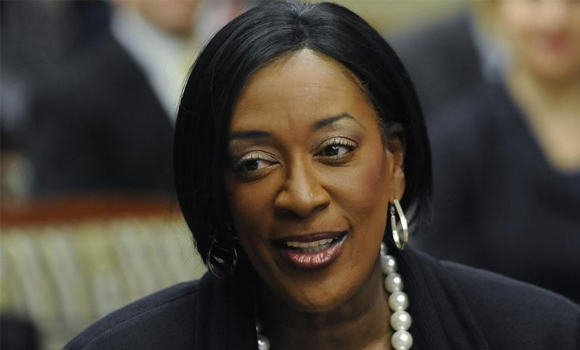 I read recently about her experience and saw her depicted in the Eyes on the Prize “Bridge to Freedom” documentary. 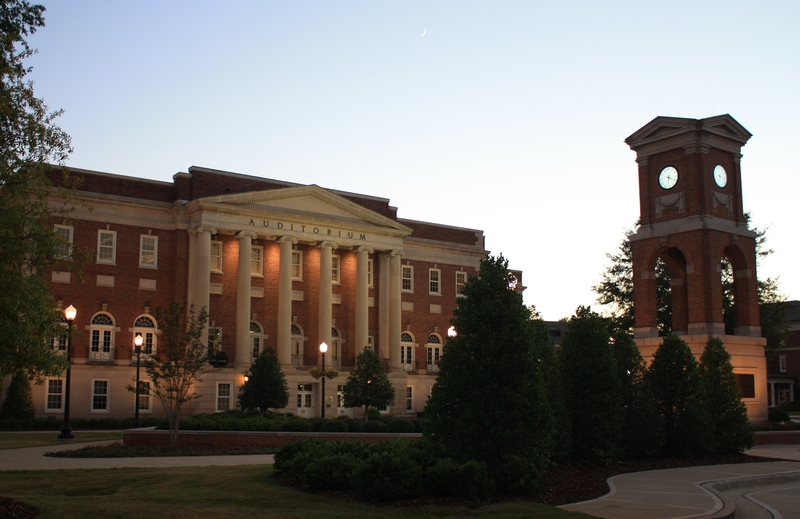 I knew about Alabama State University because it was an historically black college in Montgomery. Until today, I didn’t know that it was the place that birthed so many civil rights leaders and where Dr. Martin Luther King and Coretta Scott King stayed after their Montgomery home was bombed. Alabama State President Gwendolyn Boyd told the “ASU Story” in her remarks at Brown Chapel AME this morning. Her speech set the tone for others who followed in a 3-hour service that was played on a jumbotron on Dallas Avenue as thousands gathered for the Bridge Crossing Jubilee. I knew the Rev. Jesse Jackson as the 1984 Presidential Candidate/Operation PUSH Leader who’s often over-covered in the media. 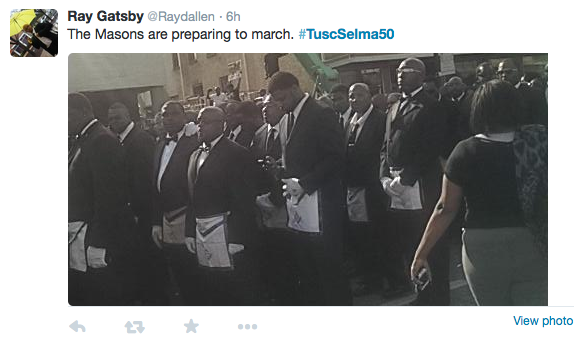 Today I saw him lift an offering and quipped about his own fraternity, Omega Psi Phi, Inc. I knew the Rev. Al Sharpton as the very outspoken African American leader who has his own show, PoliticsNation, on MSNBC. 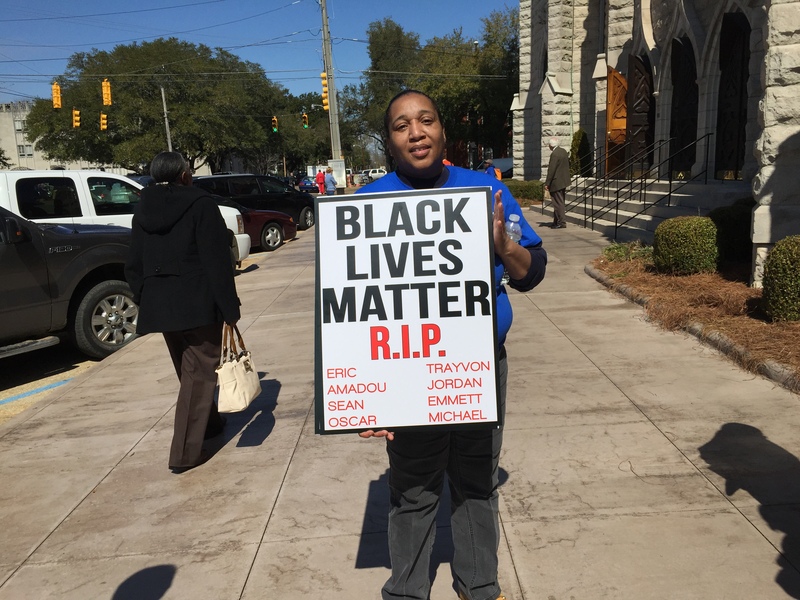 Today I saw him “preach” for the first time at the Brown Chapel AME Church. He took a Biblical text and developed it well even as he made some strong points about the current state of voting rights in America. Crowds gathered on Dallas Avenue and watched the Sunday service from Brown Chapel AME as it was shown on closed-circuit television. My journey to learn more civil rights history isn’t over yet. But, I promise you it will definitely inform my civil rights present. As a diversity instructor, who also teaches media literacy, there is an inherent social justice component to what we do. It’s not enough to sensitize students to poverty or injustice if you don’t advocate for them to use whatever tools they have to do something about it. I believe that comes through in my work as a faculty member at the University of Alabama working to inspire students of from all racial backgrounds, regions of the country and world. It’s one of the GREATEST privileges I have. You can be a freedom fighter and be a journalist. You can use the power of the pen to tell important stories. You can use your skills as a scholar to create knowledge and provide context, sometimes context to spur a reader to take action. At 44 years, 11 months and 20+ days, I have learned at least that much. Between The Sustained Dialogue Campus Network Annual Summit in Tuscaloosa and The Bridge Crossing Jubilee in Selma, I worked with college students in crossing bridges this weekend. Thanks to a carefully-timed national summit for the Sustained Dialogue Campus Network and a University of Alabama field trip, I have spent the last 48 hours figuratively and literally crossing bridges with students from near and far. 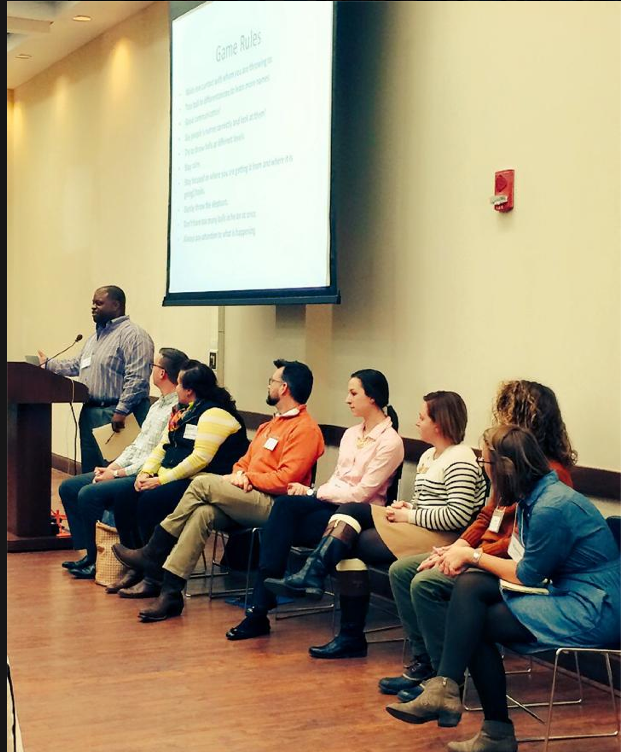 As a campus partner for Sustained Dialogue, I was pleased to tell how we utilized Sustained Dialogue techniques in our classes and programs around campus. It all started Friday afternoon as I addressed the more than 100 students from around the country attending the Sustained Dialogue Campus Network Annual Conference, which was hosted at the University of Alabama. What a great way to engage college students who are learning how to foster conversations that lead to inclusive environments on college campuses all around the country. Summit attendees received these T-Shirts with a very important question. 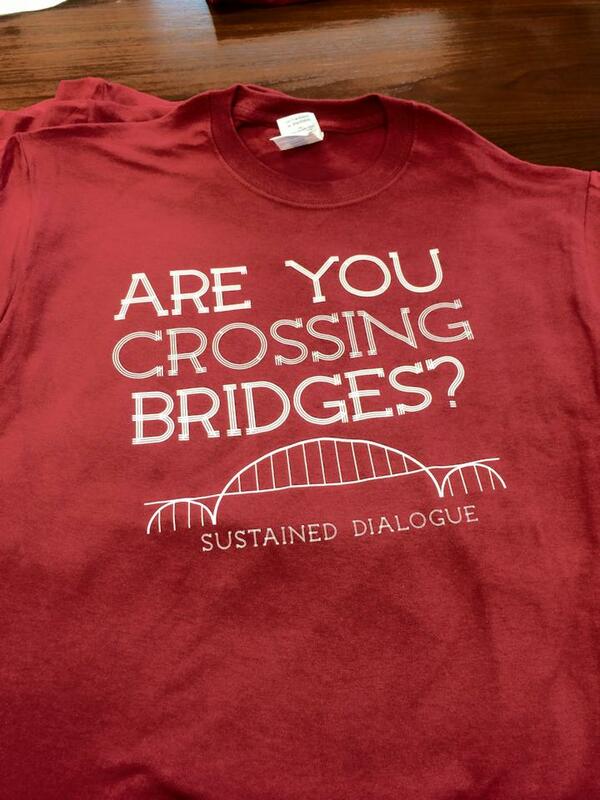 On Saturday, we wore t-shirts asking “Are You Crossing Bridges” as we participated in intensive planning and strategy sessions for introducing issues of race, gender, sexual orientation, class, religion, and ability to students in various models with the goal of enacting change. The students attending the conference had a chance to screen the 1980s PBS documentary “Bridge to Freedom,” which was part of the Eyes on the Prize series. Then, this morning, we showed the film again, but to more than 200 University of Alabama students who were part of a caravan of buses traveling from Tuscaloosa to Selma for the 50th Annual Bridge Crossing Jubilee. We heard speeches from those challenging us to “go beyond the bridge” and to “not stop on the bridge” before literally walking over the Edmund Pettus Bridge, the same place where voting rights demonstrators were beaten 50 years ago this weekend. 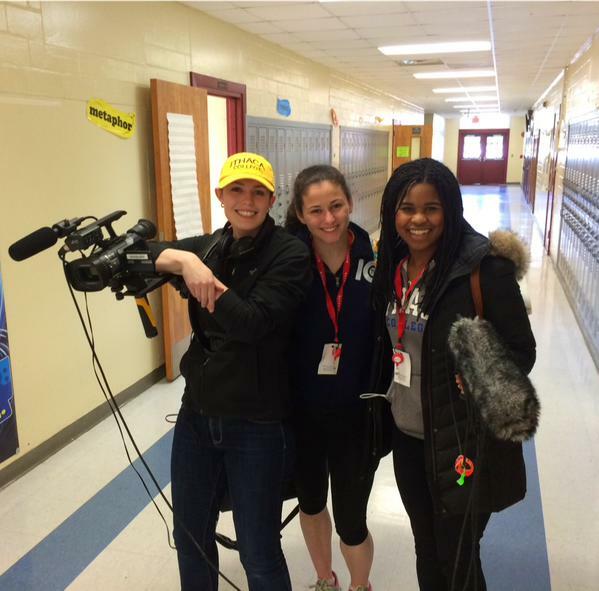 The Staff at University Programs did a fantastic job coordinating a field trip with so many students. Everyone arrived safely and made it back to our buses and home safely. Amazing feat. Way to go UP! 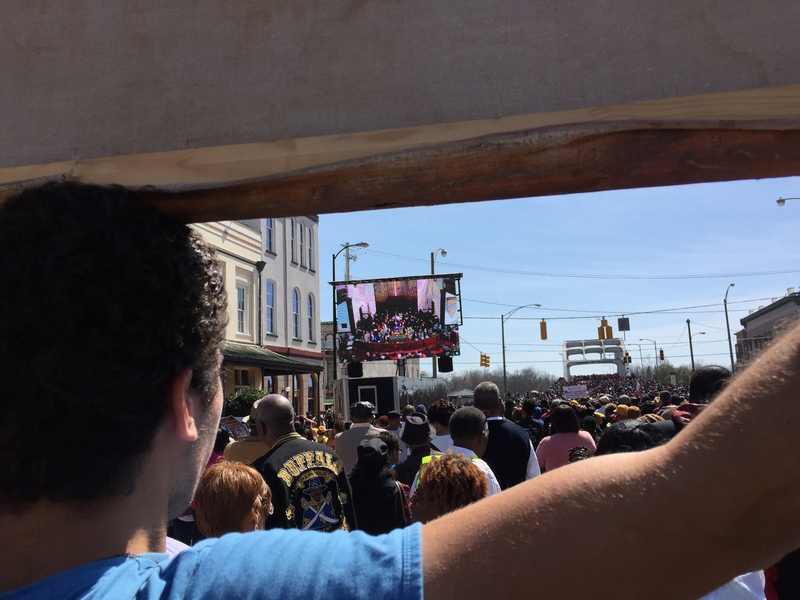 To see my multicultural crowd of University of Alabama students listening to the rally speeches, which were given at historic Brown Chapel AME Church and beamed via closed-circuit television out to the tens of thousands who gathered at the Bridge was something I will never forget. Nervous as we were about taking 200 students on a field trip to a small town not used to 80,000 visitors, we were relieved that it all worked out. Thanks be to God, we had perfect weather and wonderful interactions on the bus, during the rally and even on the Edmund Pettus Bridge. This weekend will truly be one of the highlights of my 12 years as a resident in the state of Alabama. 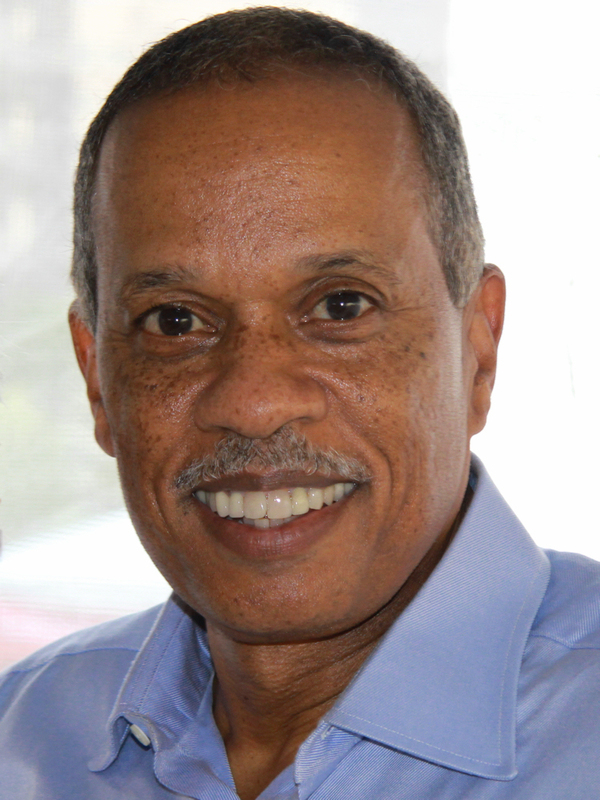 It’s hard to believe it’s been 23 years since I first met Juan Williams, the legendary author of Eyes on the Prize, the book that accompanied the 14-hour award-winning television series with the same name a quarter century ago. Tonight I had the opportunity to be his chaffeur as he visited the University of Alabama to give the keynote address at our Realizing the Dream Legacy Awards Banquet. Williams, formerly of National Public Radio and The Washington Post, now co-host of Fox News Channel’s “The Five, and fill-in host “The O’Reilly Factor,” spoke to a soldout crowd at the Hotel Capstone . 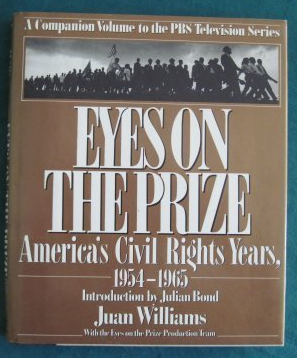 He used the occasion to share some of the comments from generations of readers of Eyes on the Prize who often are in disbelief about much of what Williams shares in recounting the Civil Rights Movement. Even as he shared stories from his Eyes on the Prize readers, who he says get “younger and younger” he lamented how many want to analyze what he calls the “complicated story of race in America today” by drawing comparisons to the Civil Rights Movement. Months after the death of unarmed teen Michael Brown in Ferguson, Mo. and the unrest following a grand jury’s decision not to the indict the police officer responsible, Williams says with an African American in The White House, an African American United States Attorney General and an African American executive editor of The New York TImes, there is no comparison. The 60-year-old Panamanian born political analyst says, instead of drawing those comparisons, we should take inspiration from those who accomplished much a half-century ago. “It’s not necessary to say we were back where we were 50 years ago,” he said. This afternoon, neither of us could recall The Washington Post story on Former Howard University President Franklyn Jenifer published in September 1992 for which he interviewed me as the editor-in-chief of THE HILLTOP, Howard’s student newspaper. 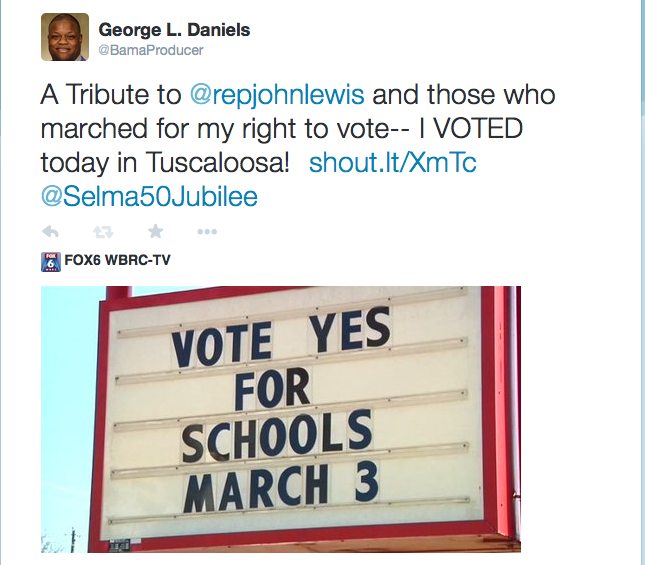 Williams visited The Malone Hood Plaza, located at Foster Auditorium where the late Alabama Governor George Wallace stood in The Schoolhouse Door. The subject of that news story wasn’t important today. What is significant is that 23 years after he sat in my office at THE HILLTOP in Washington, DC talking to me as I was weeks away from finishing my undergraduate degree in journalism, I’d be an assistant dean at the University of Alabama and Williams would be giving the keynote address here, the same place that he wrote about as being one of the last institutions to integrate. It was neat showing him Foster Auditorium where George Wallace stood in the schoolhouse door and today where the University has recognized the accomplishments of the late Vivian Malone Jones and James Hood, the first blacks admitted to the University in 1963. What a great start to our Martin Luther King weekend! 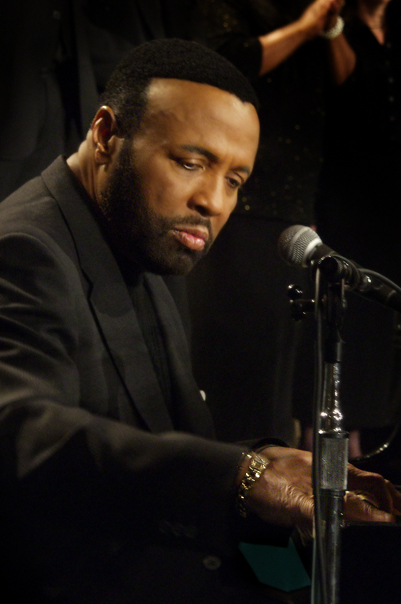 Andrae Crouch, who died Thursday, impacted generations with the songs God gave him to minister the Gospel. I wanted to remember what impact he had my life as a young church musician. Early this morning on the radio, I heard the chorus to the song “Take Me Back, Take Me Back, Dear Lord.” But, they didn’t come from a Gospel Radio Station or a Christian radio program. Those words were coming through National Public Radio, which carried a story about the passing Thursday of one of the greatest Christian songwriters of all time: Andrae Crouch. While those of us who literally grew up listening to Andrae Crouch’s music were saddened, he wouldn’t want us to be sad that he’s passed on from this life. All we have to do is listen to the words of “Soon and Very Soon” and know that he’s had his head pointed toward heaven for many, many years. It is the ultimate confidence that we as children of God have. As Christians, our whole attitude about death and passing from this life on into eternity is different and we know and testify to that just by singing some of Crouch’s songs. I can vividly remember learning how to play the piano by playing some of Crouch’s music. Like Crouch, I too played piano (and the organ) in church as a teenager. There are so many songs from the 1970s and 1980s–“Take Me Back,” ” Through It All,” “The Blood Will Never Lose Its Power, ” “My Tribute”– that taught me the power of music to minister to one’s soul. As a singer, songwriter, choir director, Crouch set the tone for what it meant to worship through our witnessing about what He means to us. He showed us how to let the words of our testimony minister to others. One of his last greatest hits– “Let the Church Say Amen” is a song that like dozens of others resonates with people to the point that they are sung not only in sacred, but also secular environments. Crouch reached across racial lines with his music, touching those from all walks of life. If that is so, then we the “children of modern Gospel Music” have to carry on Crouch’s work in our own singing of his songs, sharing the lyrics with those who are unsaved and writing our own songs that God places in our spirit and heart.